Fractional Ownership. Hammocks are the best deal on Bald Head Island. A community of 23 homes overlooking the golf course. One week per season. Plus guaranteed 1-week in crofter. This is also available upon request if available, unlimited usage. The Morning Glory is a reverse floor plan. 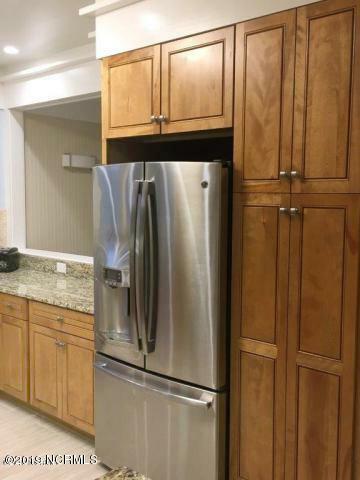 Three bedrooms each with a private bath. Sleeps 10. Beautifully designer decorated with vaulted ceilings & exposed beams. Bose surround system, gas fire logs, 6-passenger golf cart, bicycles, private community pool, gym & sauna. Private clubhouse with game room & pool table. 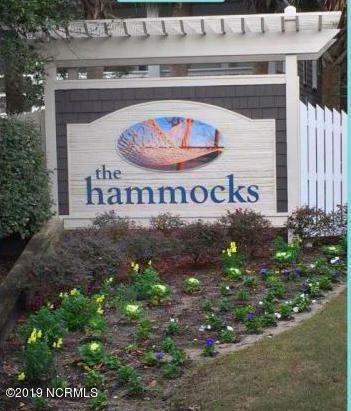 Bald Head Island Club, Shoals Club & Hammocks memberships convey. Minimum of 5 weeks with possibility of more. 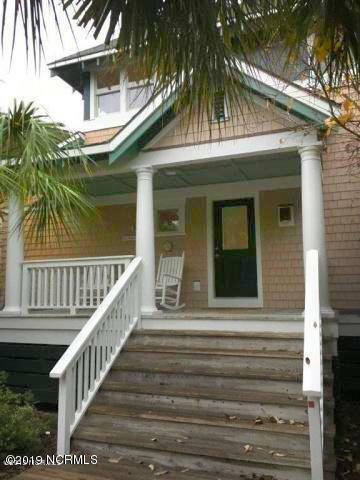 Listing provided courtesy of Debi L Byrd of Coldwell Banker Sea Coast Advantage.